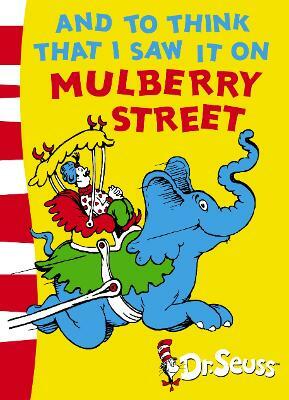 "A plain horse and wagon on Mulberry Street grows into a story that no one can beat!" 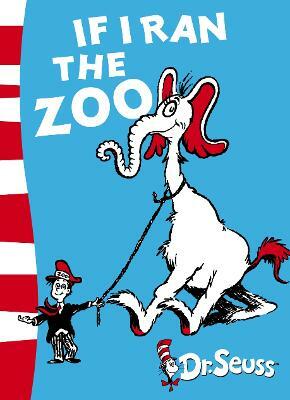 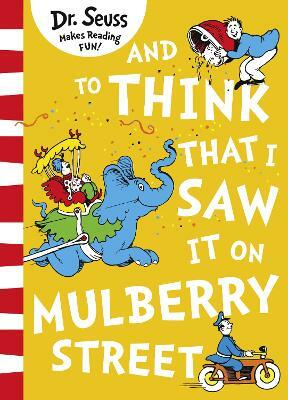 First published 80 years ago, this new look birthday edition brings a worldwide favourite to a whole new generation. 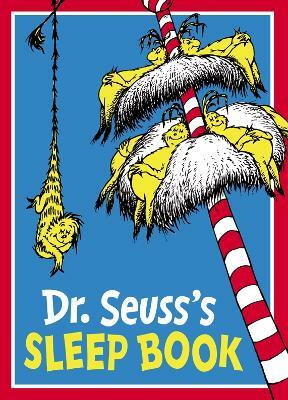 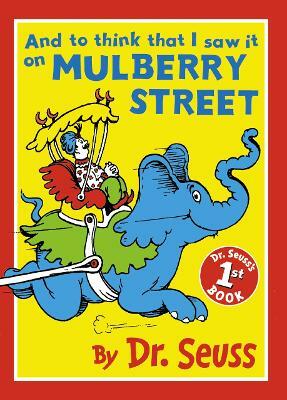 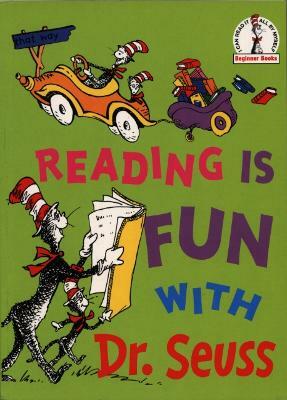 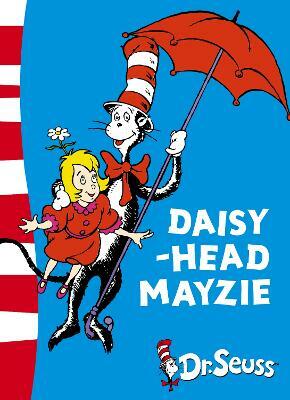 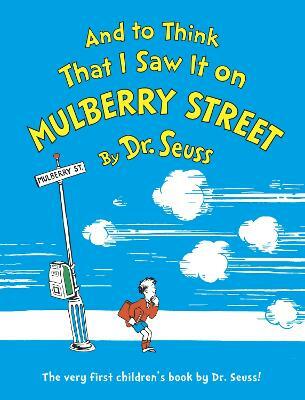 Buy And to Think that I Saw it on Mulberry Street by Dr. Seuss from Australia's Online Independent Bookstore, Boomerang Books.